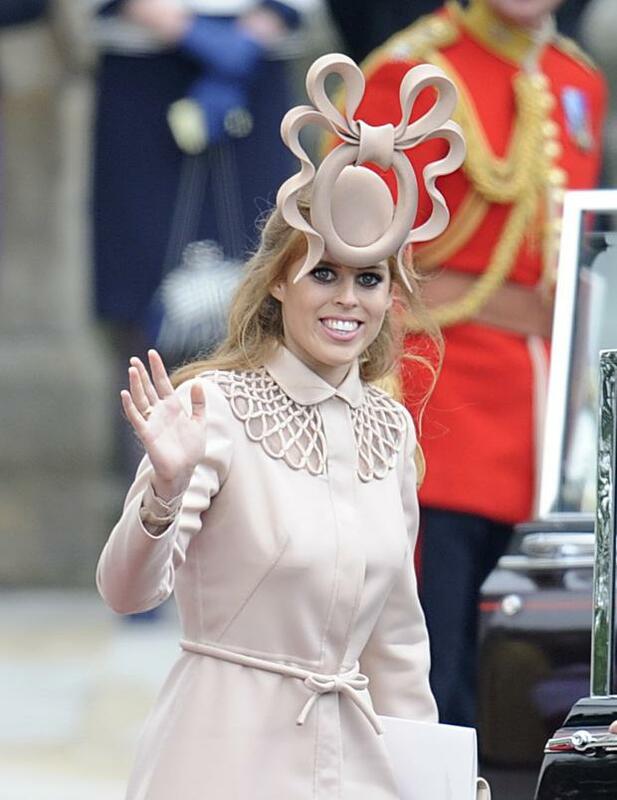 Irish-born milliner Philip Treacy believes the much-ridiculed hat he created for Britain's Princess Beatrice has changed the way headwear is viewed internationally. The milliner famously created an unusual headpiece for the princess to wear to the royal wedding of Prince William and Kate Middleton in 2011. The hat sat at the front of Beatrice's head and jutted up into the air, with social media immediately going into meltdown and people mocking it for looking like an octopus and others simply calling it ridiculous. Philip stands by the design, and actually thinks it did a great deal with hat lovers the world over. "Thousands and thousands of people hated Princess Beatrice's hat!" he laughed to BBC News. "It was an iconic hat in history. It's one of my favourite hats, it's changed perceptions of hats all over the world." The designer has worked with hordes of celebrities over the years, with Michael Jackson offering him £25,000 (€34,000) to buy a hat which looked like a ship 20 years ago. Philip didn't sell because the piece meant too much to him, as does a great deal of his one-off creations. Coming up with an item which is totally different to anything which has gone before remains one of the best bits of the job for the milliner, which is one of the reasons why working with Lady Gaga is so enjoyable. "We would be disappointed if Lady Gaga was walking around in a tracksuit," he insisted. "And even though we like to complain about what she's wearing and we like to joke about it, we are entertained by how she looks in the newspaper that day. We love to say, 'How could she?' or, 'What did she?' or, 'What is it?' But really it tickles us. "(Hats are) a cheaper, less painful form of cosmetic surgery. It alters the proportions of the face. Everyone is a hat person; they just have to find the right hat."